I am considering retrofitting radiant floor heating into the first floor in my home by attaching the pex to the bottom side of the subfloor from the basement. 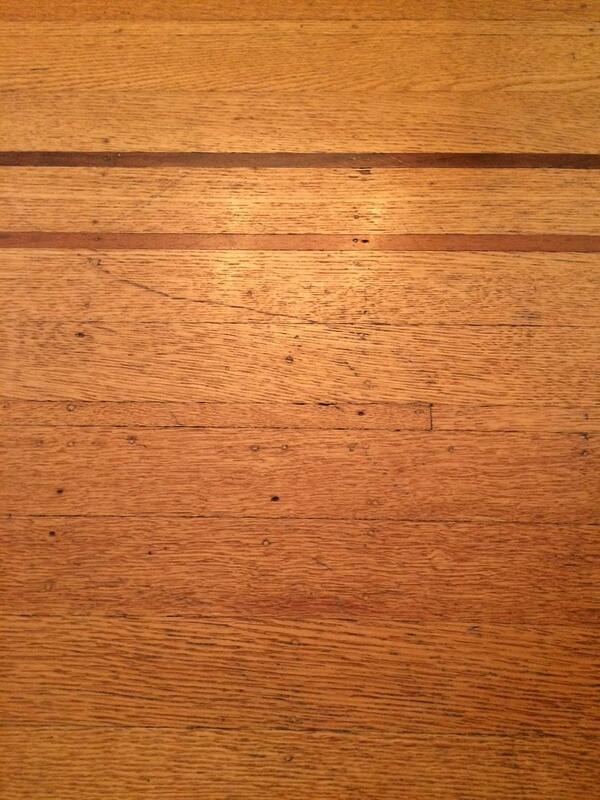 On the top side of the subfloors is some really excellent oak hardwood flooring. I'm concerned that the expansion/contraction resulting from heating the floor directly will wreak havoc on my nice hardwood floors. Is this a concern, or does the relatively low water temperature (80°-120°F), and large thermal mass of the water (i.e. relatively slow heating and cooling) mean that the hardwood really doesn't care? Your choice of radiant heat is the best, no matter where you put it, albeit it will not be the most efficient under your floors as a retro fit. The way radiant works is just that, radiant. Extremely different than forced air, where warm air is blowing out of ducts, dramatically changing the humidity. If warm air was blowing under your floor, yes they may shrink a bit. Just as a note, it looks like you have quarter or rift sawn floors, so the movement will be minimal anyway. The subfloor would be affected still. 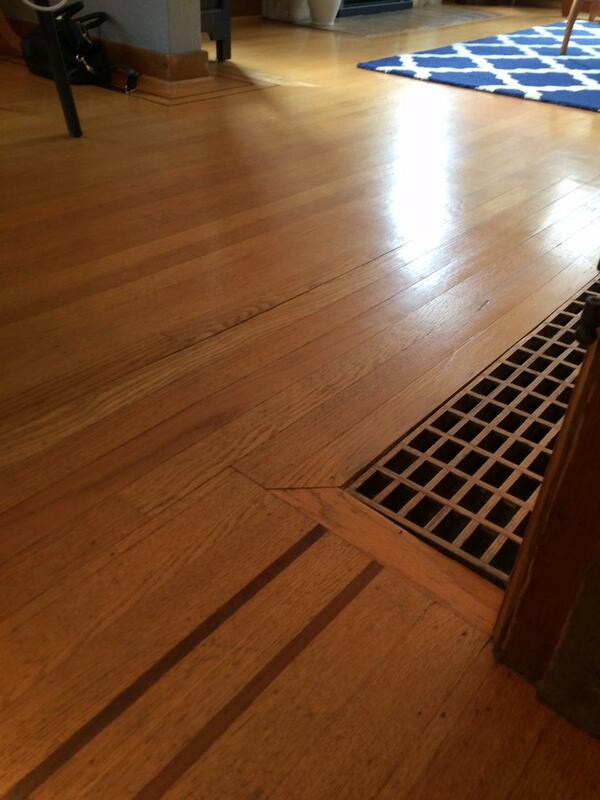 I know it is an over simplified statement, but the radiant heat directly under your floors will not mess them up. Make sure there is a reflective barrier installed directly under the PEX to keep the heat going up, rather than going everywhere else. The only downside I can think of is the major portion of cold entering the house is through the windows and doors, at the exterior of the house. If the cold can be put in check there, the rest of the house will be warm. In forced air systems, that is where the heat source (vents) are typically placed at the outside walls, preferably at the windows and doors. When the heat is added at the outside walls, it cancels the cold entering through the glass, gaps at the window sash, etc... When forced air is set up like this it reduces the effect of the room feeling cold at the outside walls and near windows because the heat is there "balancing" it. Let me exaggerate it by say, lets place the vents on an interior wall, on the other side of any room away from the outside walls. Pretty much the room at the outside wall will be colder than I expect anybody would like and the side of the same room would be warm as it needed to be. All I am getting at is the efficiency of the vent layout or perhaps in your case how the heat is laid out in the rooms. In your case, when the heat source is all under the floor, the floors will feel marvelous, the room will be too, but when you walk to the outside wall, you may feel the cold radiating through since the source of heat is not concentrated at the outside walls where the cold enters in by. I apologize for the redundancy of my explanation, I wanted to try to explain it a few different ways, but still say the same thing. One last thing to add, In my opinion, the amount of cold you will feel will only be on the coldest days, sitting in a chair at the outside wall. If your house is an older home this will be the case. If it is a newer home with newer windows and doors, with insulation that is up to par for the area, this cool that would be felt in an older home, will be minimized with your radiant floor heat. Not the answer you're looking for? Browse other questions tagged flooring heating hardwood-floor water-circulating-heating radiant-heating or ask your own question. 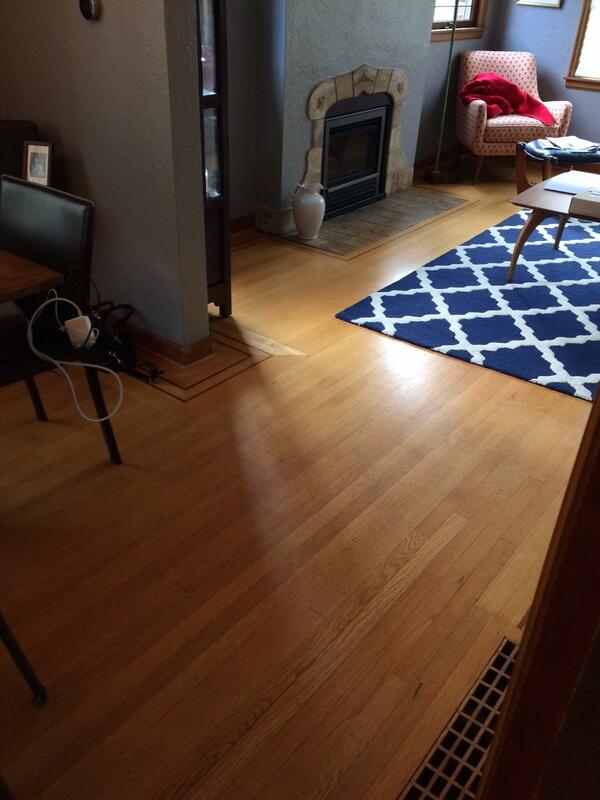 How two install hardwood floors in a long room with a subfloor that has a plane change in the middle? How do I float 3/4" plywood sheets over above grade concrete without nailing, screwing or gluing to the slab?